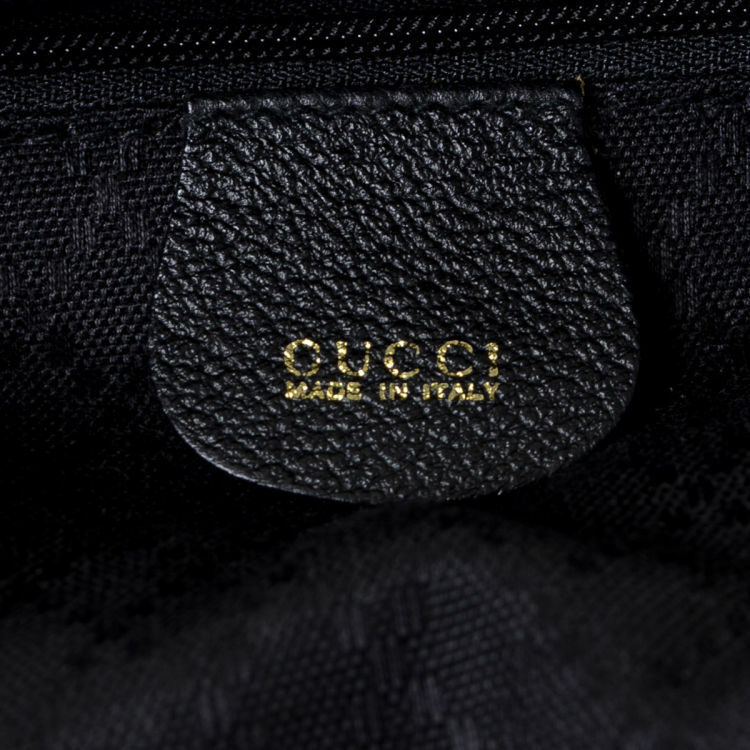 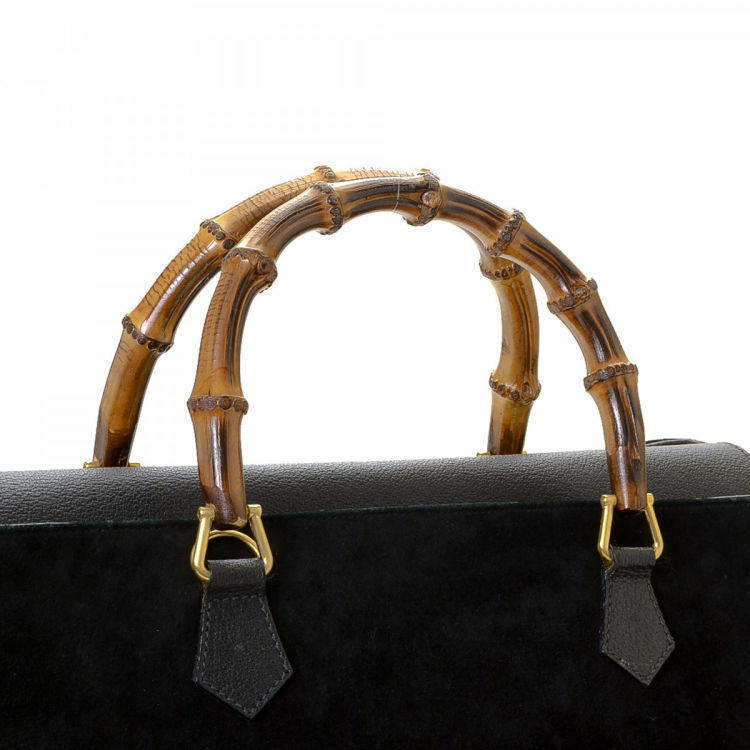 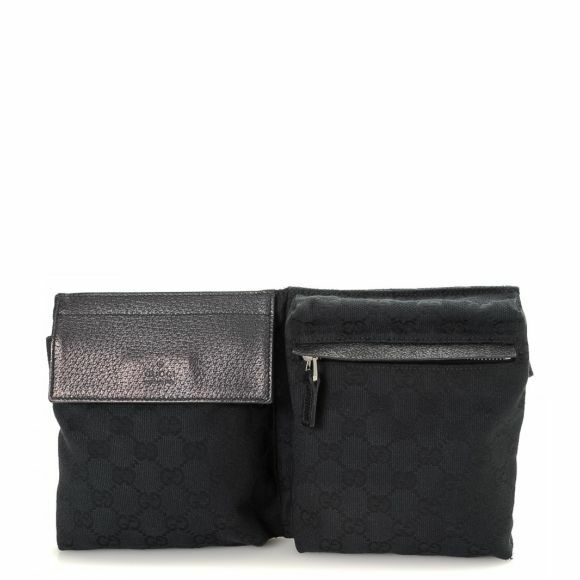 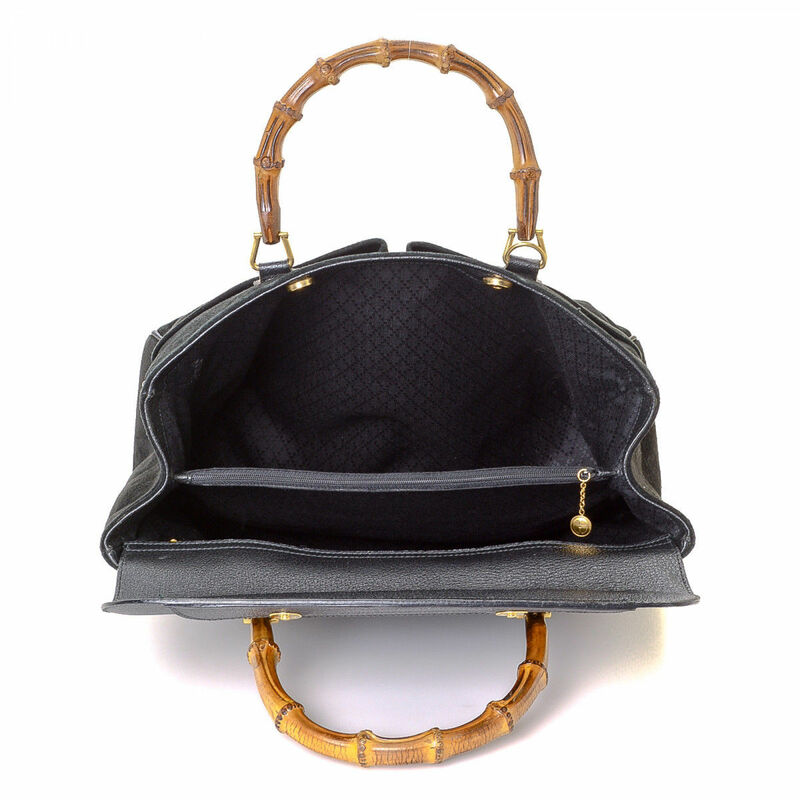 The authenticity of this vintage Gucci Bamboo Two Way tote is guaranteed by LXRandCo. 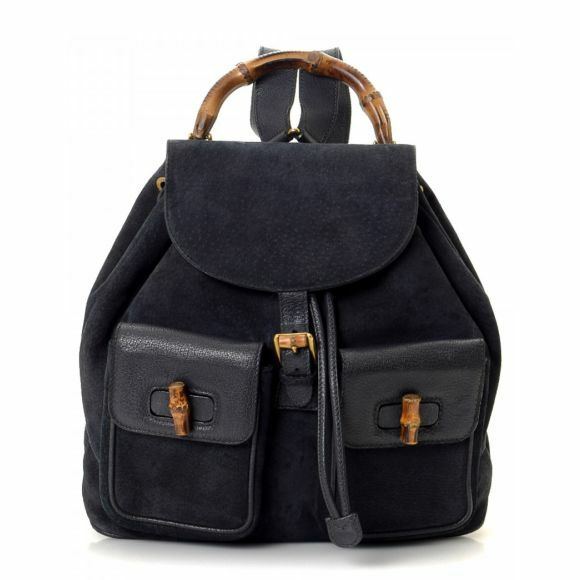 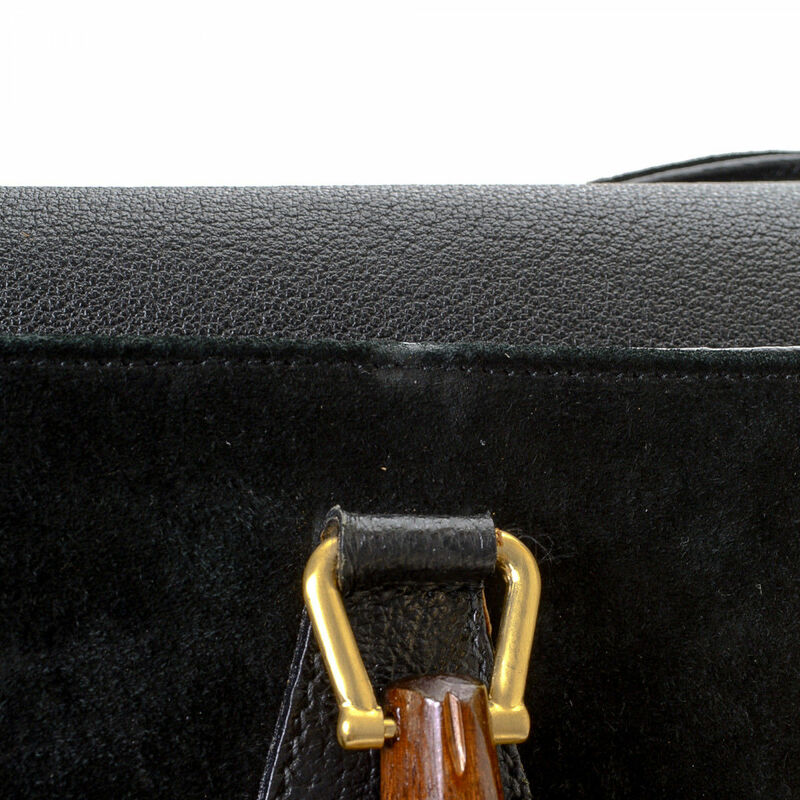 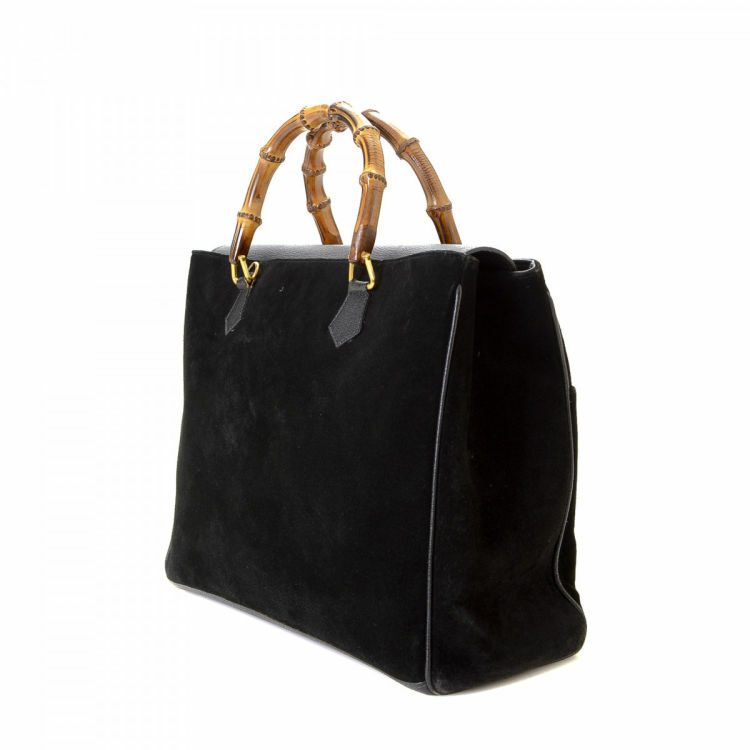 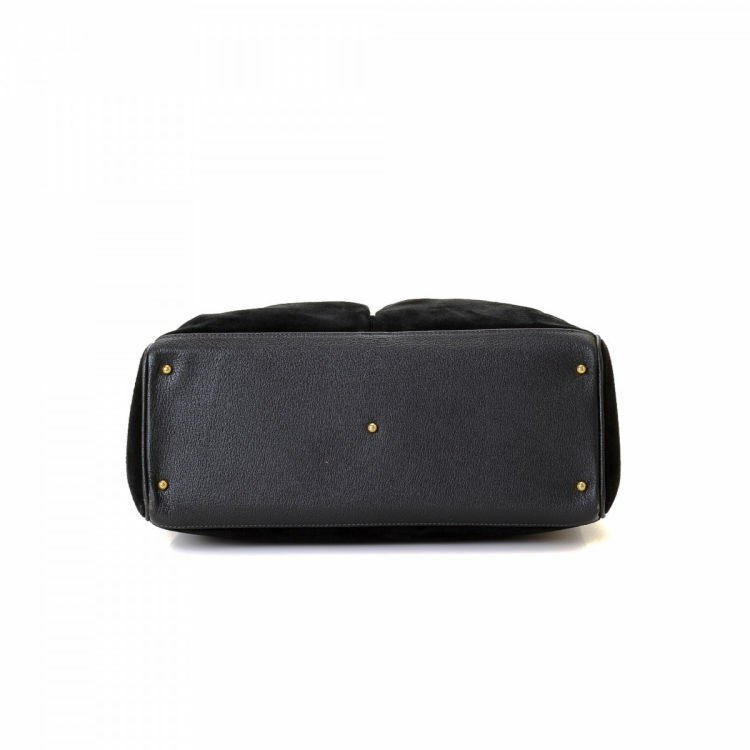 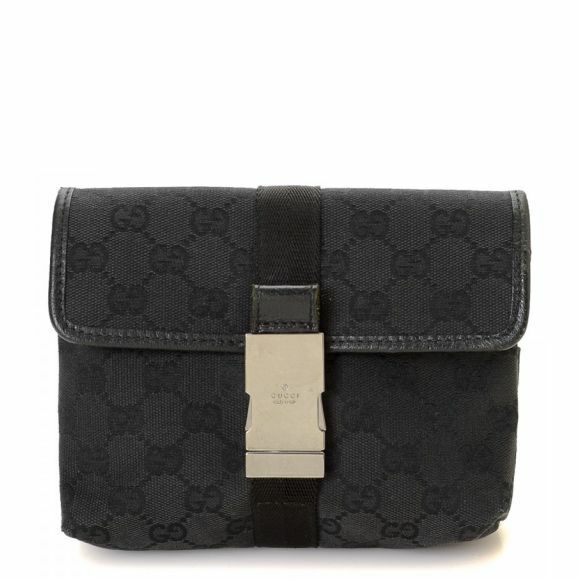 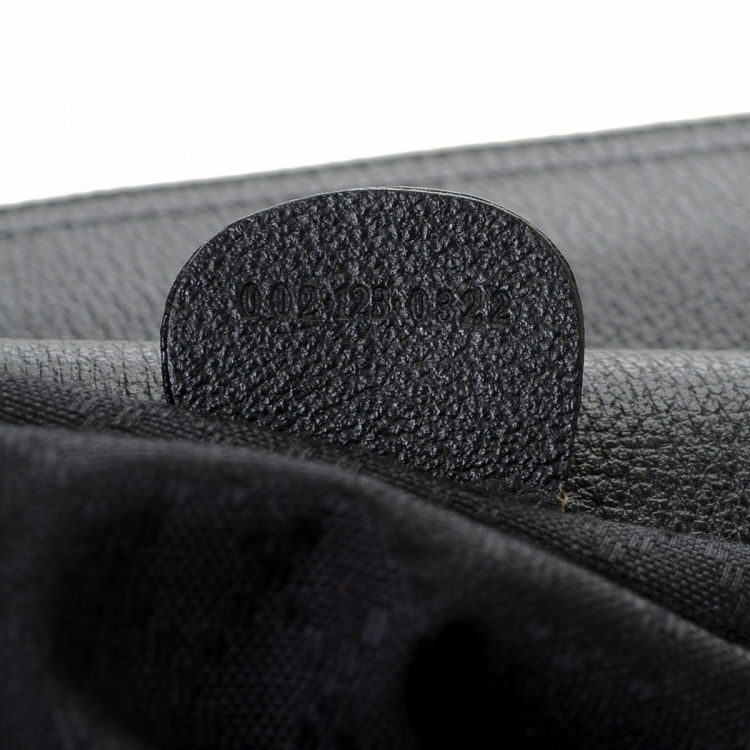 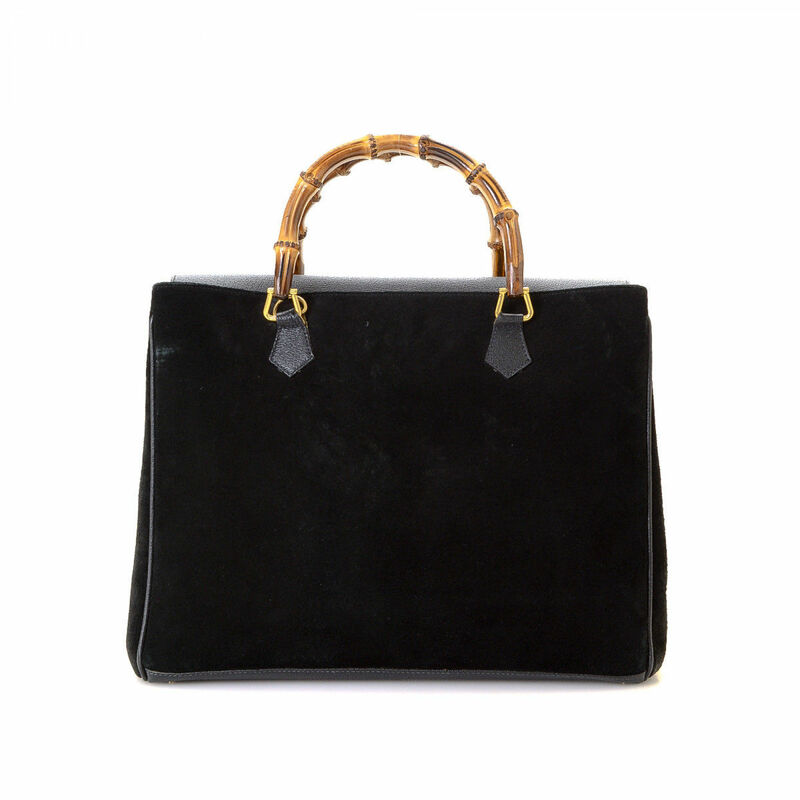 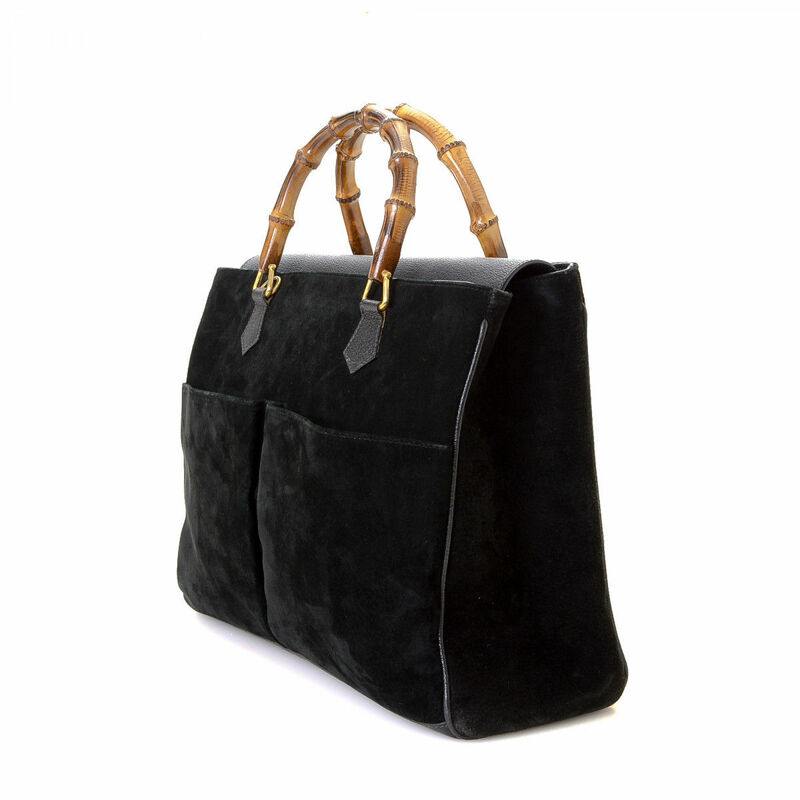 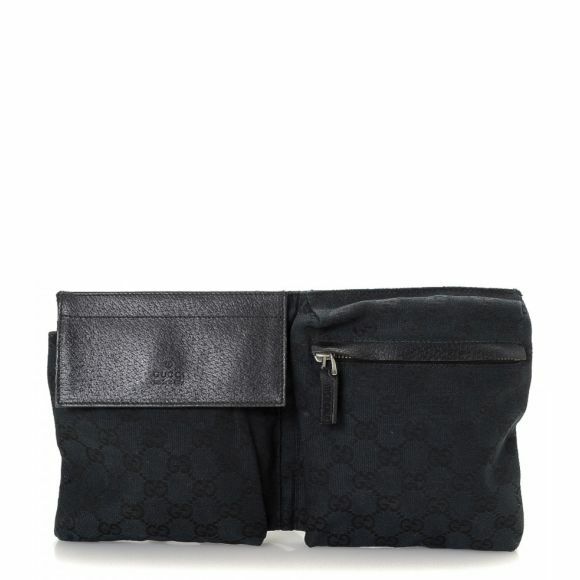 Crafted in suede, this luxurious bag comes in beautiful black. 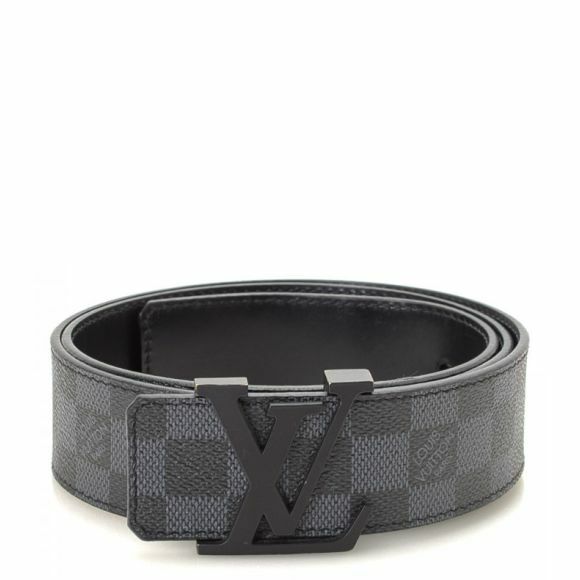 Due to the vintage nature of this product, there are minor scuff marks on the bottom corners, and discoloration on the suede. 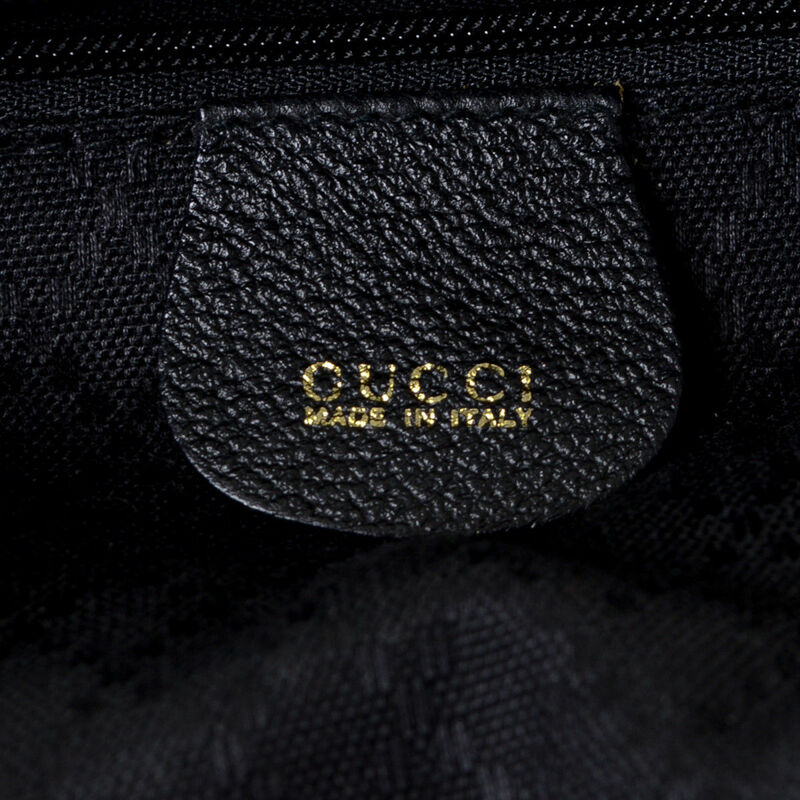 Description The authenticity of this vintage Gucci Bamboo Two Way tote is guaranteed by LXRandCo. 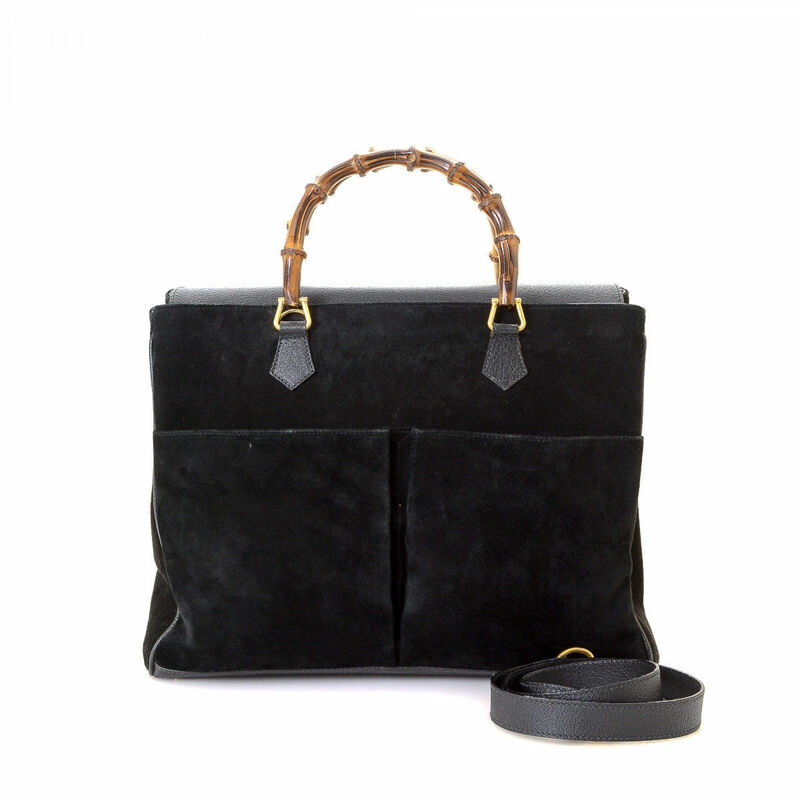 Crafted in suede, this luxurious bag comes in beautiful black. 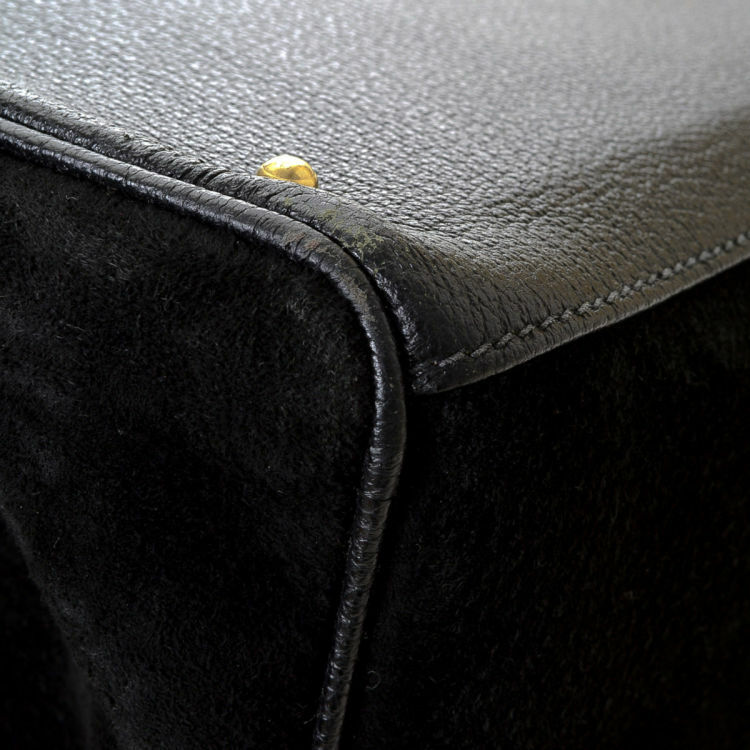 Due to the vintage nature of this product, there are minor scuff marks on the bottom corners, and discoloration on the suede.